At this time of year, classrooms are being tidied up in preparation for the following year’s influx. There is likely to be more rubbish than normal to be disposed of, so why not give us a call so we can assist and provide a quote, to remove the accumulation of rubbish from these decluttering exercises. Science Labs may need chemicals removed. We can dispose of such hazardous waste. 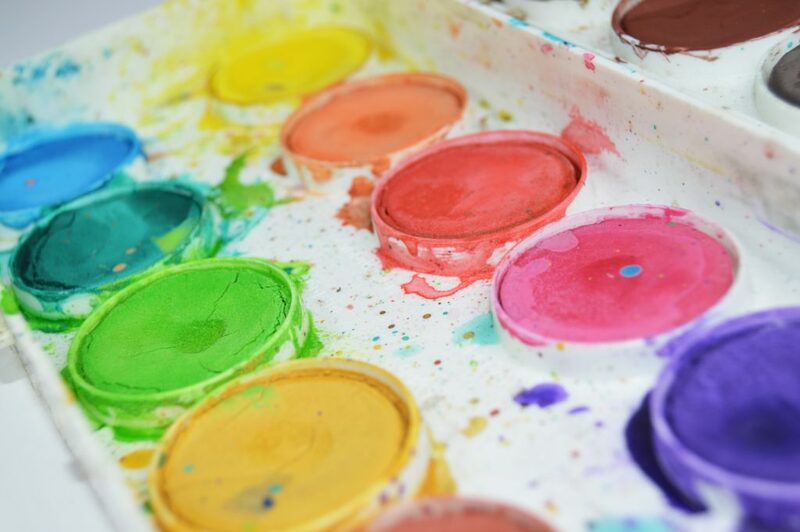 Art departments may also have paint, cardboard and other art supplies that need removing. Old furniture/desks may need to make way for new furniture. Do you want to get rid of those smelly sneakers, other gym paraphernalia and items in the Lost Property section? Maybe your garden areas need to be cleared and mulch laid to protect these areas from the heat of summer. Then when you return, the school looks great for the fresh start in the New Year. If you would like a quote, give 0800DumpMe a call on 0800 386 763.